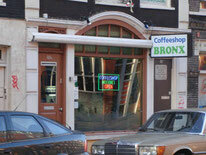 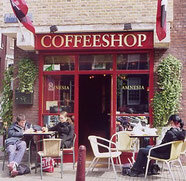 Coffeeshop adresses en reviews, a lot of changings are going on in the city center of Amsterdam after a new law who permits to close down a lot off coffeeshops too close to schools, and the coffeeshops in the red light district. 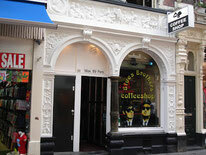 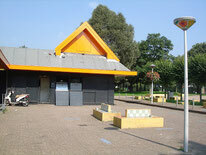 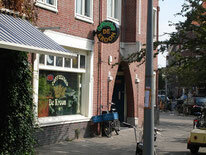 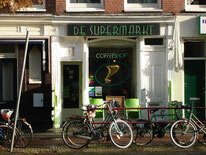 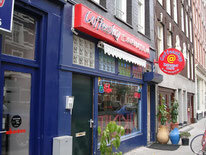 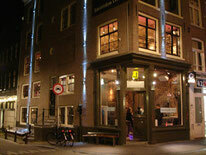 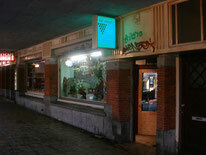 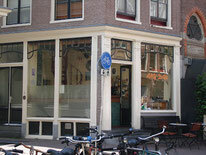 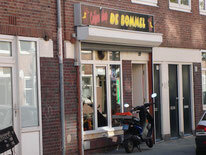 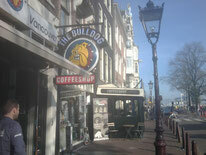 Please leave your comments about the Amsterdam coffeeshops, your opinion about the service, the weed strains and prices, thanks for your help and have a nice stay in Amsterdam! 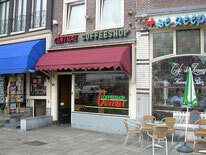 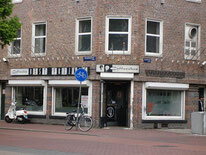 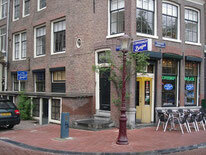 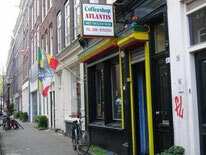 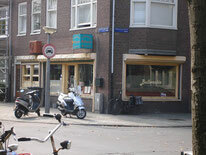 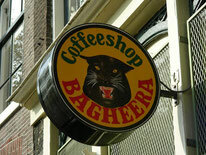 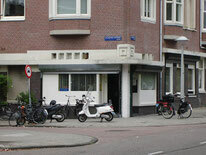 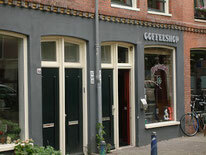 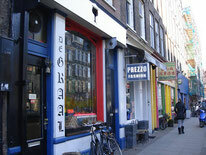 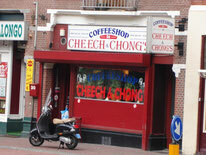 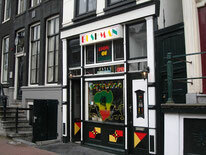 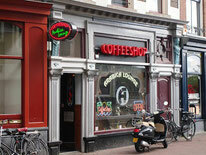 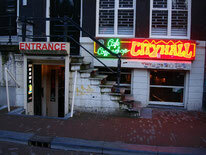 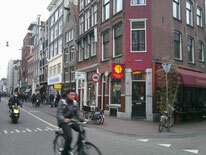 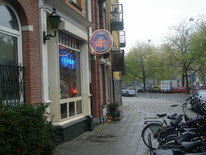 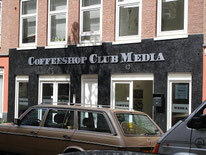 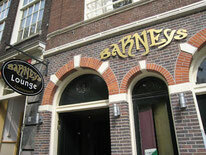 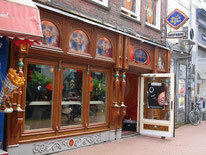 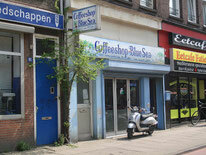 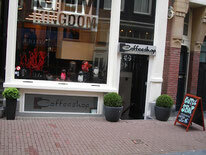 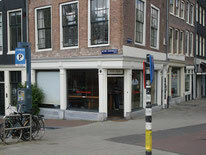 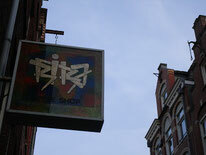 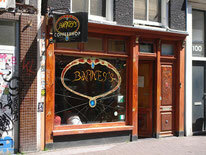 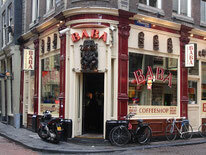 A lot off Amsterdam coffeeshops in the city center of Amsterdam , (red light district) are on a list to be closed between 2016 - 2020. 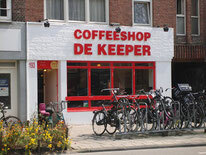 If you have found your favorite coffeeshop on our website, please share your opinion on the coffeeshop page below in the comment section, thanks for your help to get the website updated!! 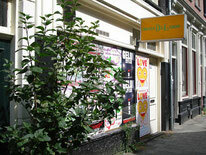 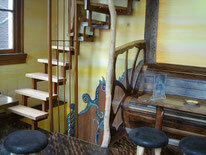 Thanks for liking our Page on Facebook !